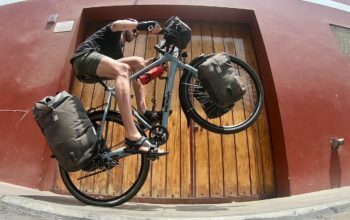 A relatively recent innovation for bike travel is the myriad of speciality cages that can optimise water and gear storage on your bike. 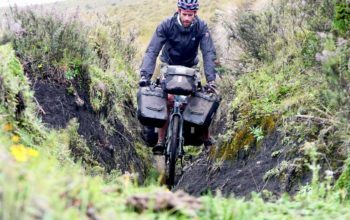 You’ll find everything from 2-litre water bottle cages through to cargo cages that’ll provide extra gear storage on your frame or fork. 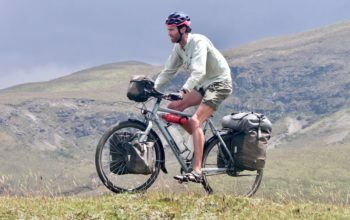 My touring bike using two BBB Fueltank XL cages. How Do You Mount These Cages? Does Your Frame Have Enough Clearance? The first thing you need to do is find out if you have enough space for an oversized cage or bottle. I like to draw up the maximum dimensions of a bottle/cage on a piece of paper (LxW), cut it out and hold it up to my frame. Don’t forget to consider the extra space you’ll need to get the bottle/gear in and out. Frames that are really small or compact (short seat tube length) tend to have very limited storage space, but the majority of frames should accommodate at least one oversized bottle (1.5 litres). 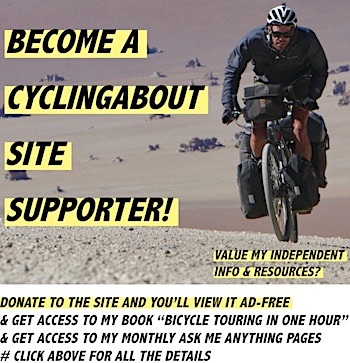 Here are a few ways to add bidon bolts or move your bidon bolt location. 1. Get a Wolf Tooth 2 Slot, Mt Skidmore or Shimano BA-01 bottle cage adapter to create some extra space. Using an adapter permits you to move your bidon bolt locations around your downtube or seat tube. The Shimano adapter only has one setting which moves your cage 75mm up or down, while the Mt Skidmore and Wolf Tooth models are much more adjustable. 2. Get some King Universal Support Bolts. 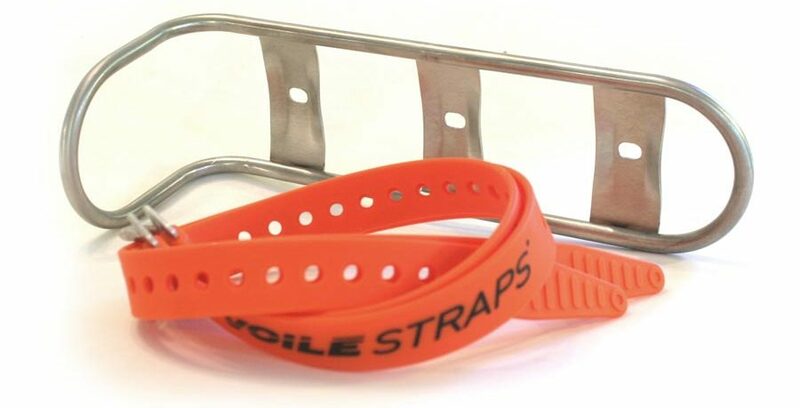 These stainless clamps allow you to put bidon sized nuts/bolts anywhere on your bike. Very handy for when you want to mount 3-boss cages onto frames with 2-boss mounts. 3. 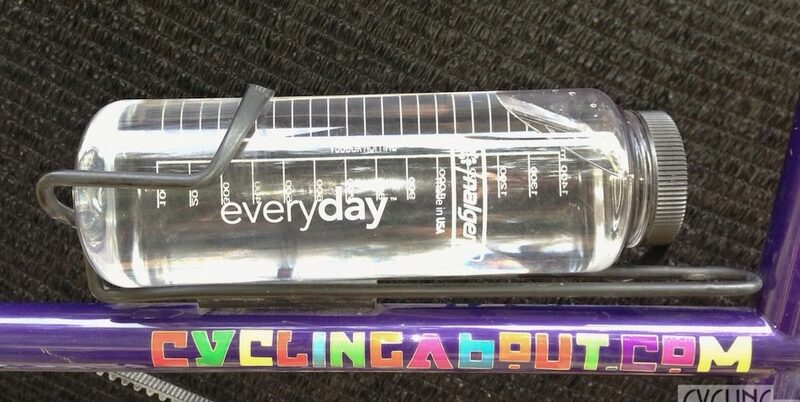 There are strap-on bidon bolt kit too! Take a look at the TwoFish Quick Cage Adapter, or alternatively the SKS Anywhere Water Bottle Mounts. 4. Modify your frame. I’ve used my local frame builder a couple of times to add an additional bidon bolt location on my downtubes. Be aware that your frame will require heat treatment, so this will ruin any paintwork around the bidon bolt location. 5. Buy strap-on cages which will not require permanent fittings at all (see below). A huge Klean Kanteen 64oz bottle mounted with a TwoFish Quick Cage. Klean Kanteen make some of the biggest portable water bottles, and TwoFish make strap-on cages to match. Just watch your knees though – the diameter of these XL bottles is around 110mm (insulated bottles can be 119mm). A Nalgene Silo bottle and BBB Fuel Tank XL cage. The maximum capacity for almost all oversized cages is 1.5L (52oz). There’s a standard diameter for bottles of this capacity (89mm / 3.5 in) that allows them to fit soft drink, Nalgene and many stainless steel bottles. If you’re going down the disposable plastic bottle route, I’ve found that Coca-Cola make the longest-lasting plastic bottles. I use pop top lids on my bottles so that I can drink while I ride. Read all about my pop top hack in this post. I’ve also used Nalgene 1.5L bottles on my bike. The huge disadvantage of the large Nalgene bottles is the wide mouth opening. I recommend taking a look at the HumanGear capCAP water bottle top (US $7). Klean Kanteen stainless steel bottles (and other similar products) are the non-plastic option of choice. 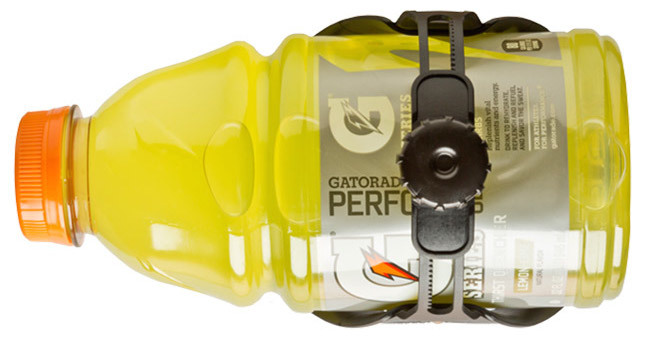 With the sport top, the bottles measure ~290mm in length. 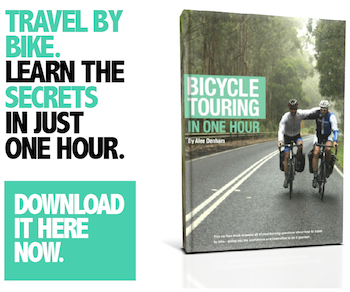 For regular bottle cages, the largest capacity bottle you’ll find is one litre. SIS make these and they measure 277mm in height. Zefal make the second largest bidon that I know of, a 940ml model called the Magnum which sits 260mm tall. Stainless steel bottles are also available under one litre; check out the Klean Kanteen 27 oz (767ml) stainless steel model for a non-plastic option. The Looney Bin will fit anything with a diameter up to 90mm. Given its compact size and lightweight construction, it tends to be best for bottles around one litre. The BBB Fuel Tank XL is my oversized cage recommendation. After completing 50,000km+ I still haven’t managed to break one. The aluminium tubing is thicker and larger than the other similar designs, making it super stiff and sturdy. 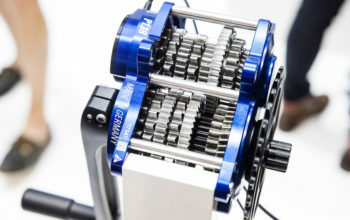 The only downside is how it’s adjusted; you’ll need to take the cage off the bike in order move the upper clamp around. The Bike Buddy mount lives on the bottle. All three models adjust from 70 to 112mm (2.8 to 4.4 in) in diameter which should accommodate even the biggest two-litre bottles. 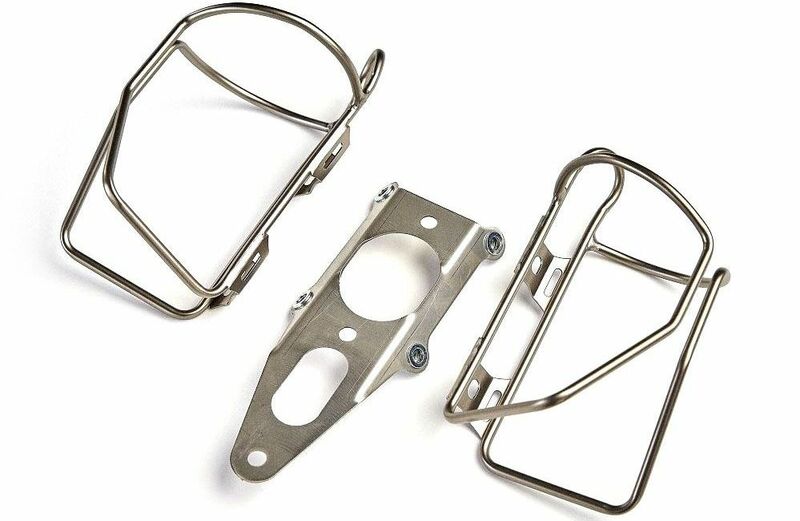 These cages can even be adjusted up to 152mm (6 inches) by substituting the standard springs for ‘200’ series, making the Bike Buddy a cargo cage too! The Bike Buddy Adjustable Cage. The Minoura oversized cages were the first of this design not long ago. Unfortunately, I’ve found them to be unreliable – breaking halfway down the cage on multiple occasions. These generic 1.5-litre cages get a really good wrap, especially considering the low price. Made of similarly thick aluminium to the BBB Fueltank XL, I can’t imagine you’ll have any issues with durability. 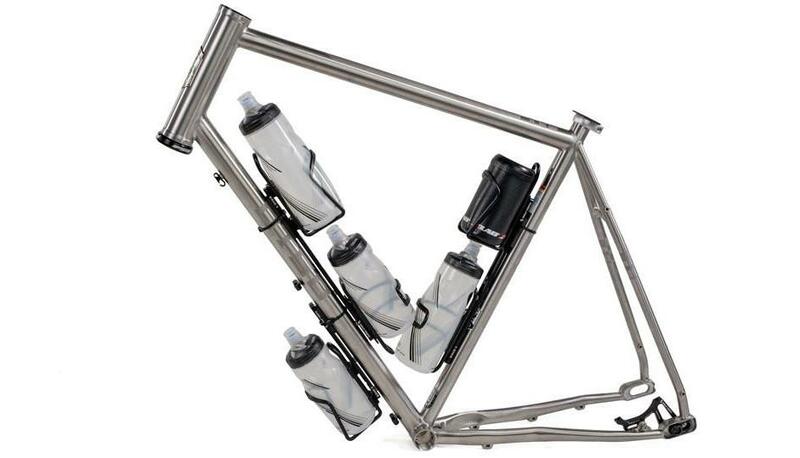 The Ventura Alloy Tall Bottle Cage. Topeak was another early adopter of the oversized cage. These cages are much easier to adjust than other similar models. Unfortunately, I broke a few in the 2000s and am not sure if they’re built any tougher these days. 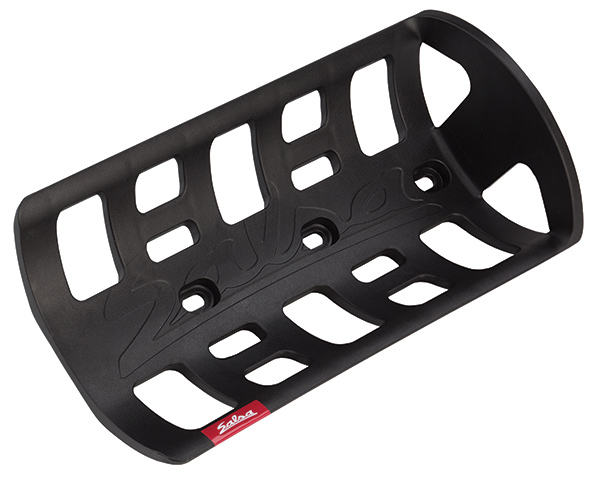 The Topeak Modula XL Bottle Cage. These cages strap to your frame and provide space for stainless steel Klean Kanteens or Nalgene bottles. The size large fits a 40oz (1.2L), and the XL a 64oz (1.9L) Klean Kanteen. The classy-looking Mojave has five mounting holes, allowing you to get a precise fit on your frame. It will also mount using either the 2-boss or 3-boss design. 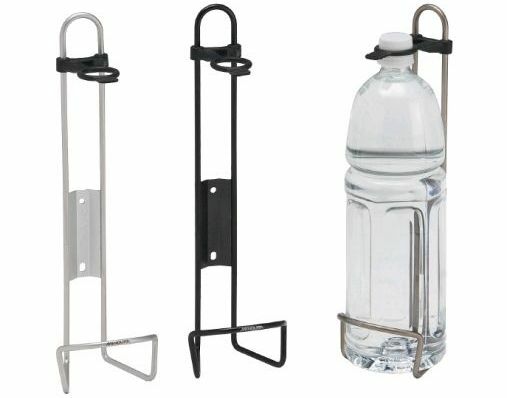 This stainless steel cage fits 1.0-1.5L Nalgene and Klean Kanteen style bottles. The Velo Orange Mojave Cage. The Widefoot LiterCage is similar to the Mojave in that it has 2-boss and 3-boss mounting holes, but it’s also designed to be hose-tied onto a frame or fork. It fits Nalgene and Klean Kanteen bottle styles. The Cyclewerks Double Adapter is designed to provide a gap between the two cage mounts so that your frame bag can slot through the middle. That way you won’t lose any water storage space while using a full frame bag! 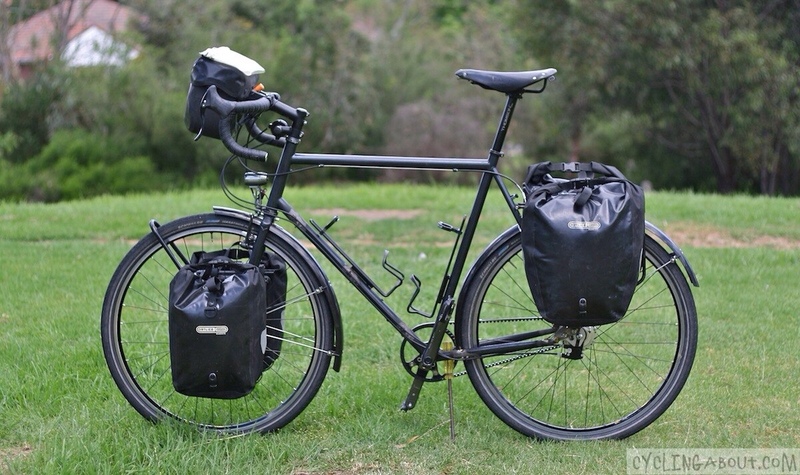 The Cyclewerks Double Adapter will squeeze a framebag through the middle. 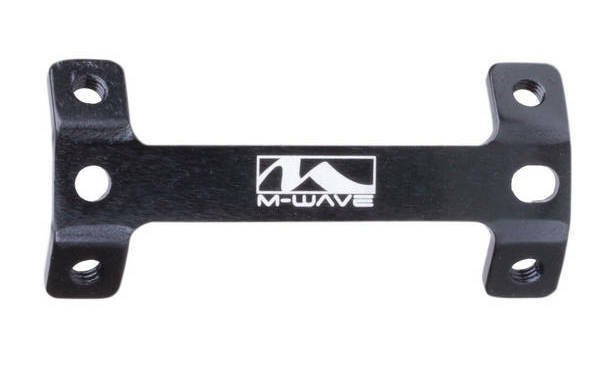 M-Wave makes a super simple two bottle cage adapter that offers a narrow profile for two side-by-side bottles. 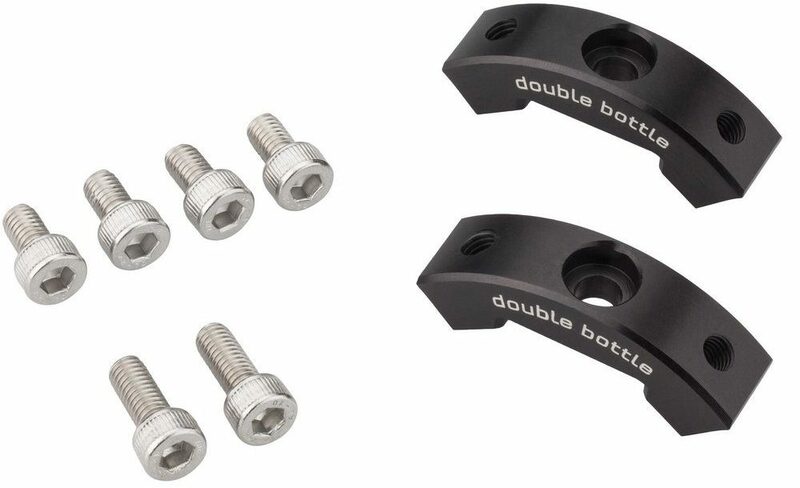 Wolf Tooth’s take on the double bottle cage adapter is a narrow two-piece kit. Wolf Tooth also make a 4 Slot B-RAD mounting base that allows you to fit two bottles in-line (if your downtube is long enough). The mounting base can also be used for other accessories too. The Wolf Tooth B-RAD 4 Slot adapters. The Blackburn Outpost will carry anything from water to camping gear. The key difference between this and other cages is that it’s designed to mount using the standard bidon bolts on your bike (2-boss). The Blackburn Outpost Cargo Cage. You do not need any mounting bolts to fit the Gorilla Cage + Gorilla Clip to your bike. 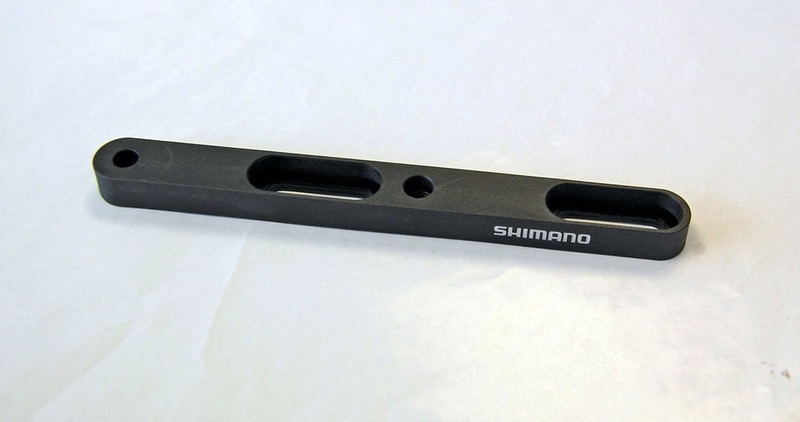 Simply cable tie the Gorilla Clip to your frame, fork or seatpost (up to 40mm in diameter) and off you go. The Gorilla Cage and your gear use a quick release system of ‘discs’ that allow you to remove your gear from your bike in seconds! Alternatively, you can use the 3-boss mounts to make it a regular cargo cage. 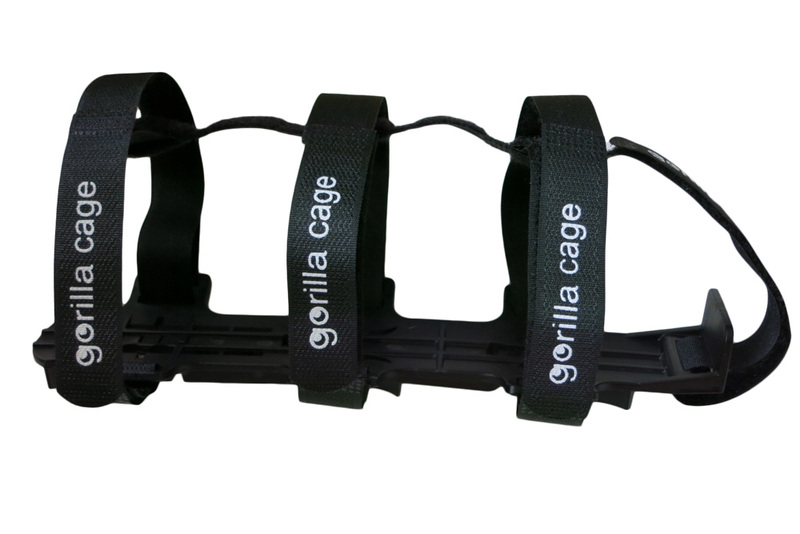 The Free Parable Gorilla Cargo Cage. 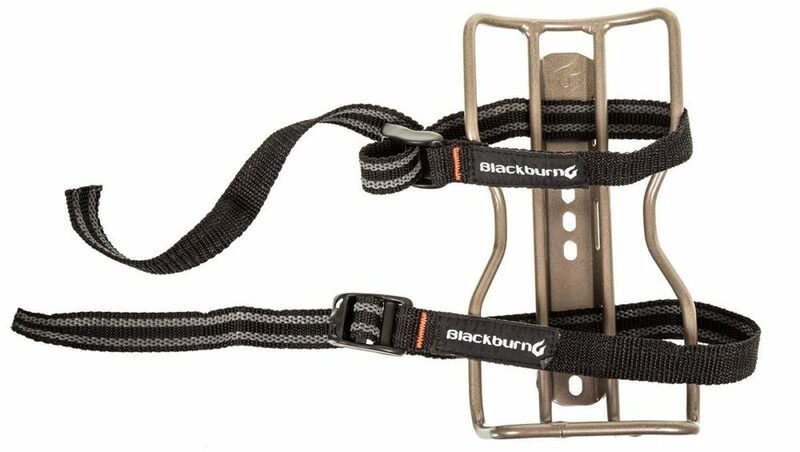 The King “Many Things” is the only titanium cargo cage on this list, and is also the lightest cargo cage. At just 37g, it is a fraction of the weight of any of the competitors (~150g). This USA-made product uses a 3-boss mounting system to allow for a significant load. While the other cargo cages ‘cradle’ your goods, the King Many Things will require tighter straps to stabilise your load. The King Many Things Cage. 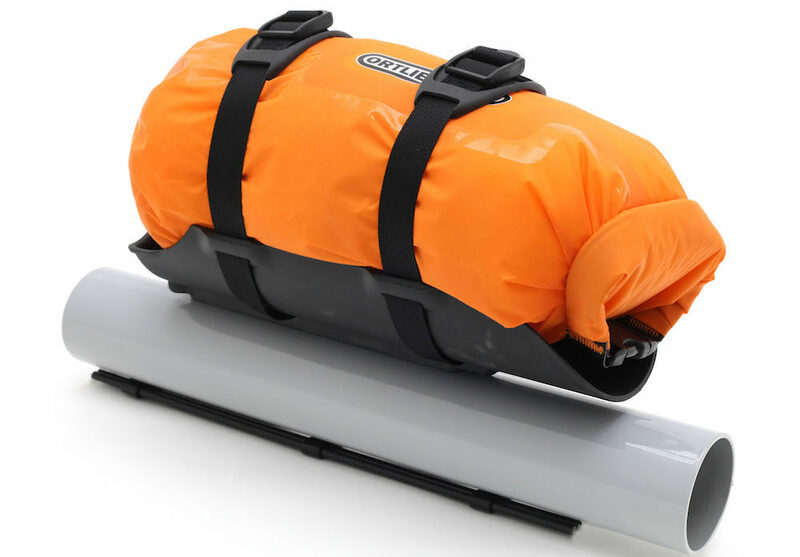 The Anything Cage will hold insulated bottles, bags, sleeping mats and more. 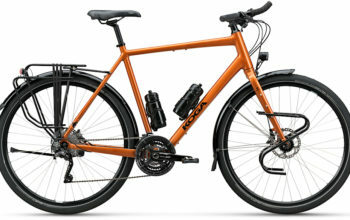 It uses the 3-boss system on your frame or fork and has a carrying capacity of 3kg (6.6lbs). The heavy-duty Salsa Anything Cage HD has the same carrying capacity as the V2, but it’s instead made out of 3D printed plastic which can better cradle your goods. 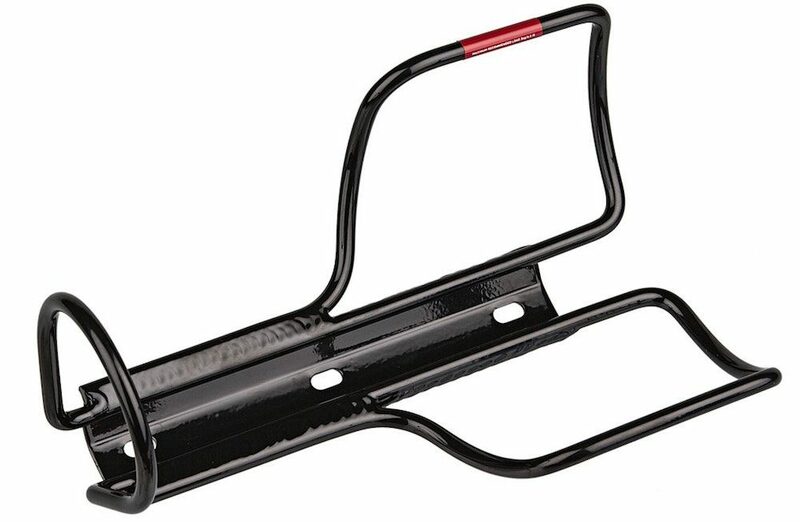 Like most cargo cages it fits the 3-boss mounts on your frame or fork. The Salsa Anything Cage HD. 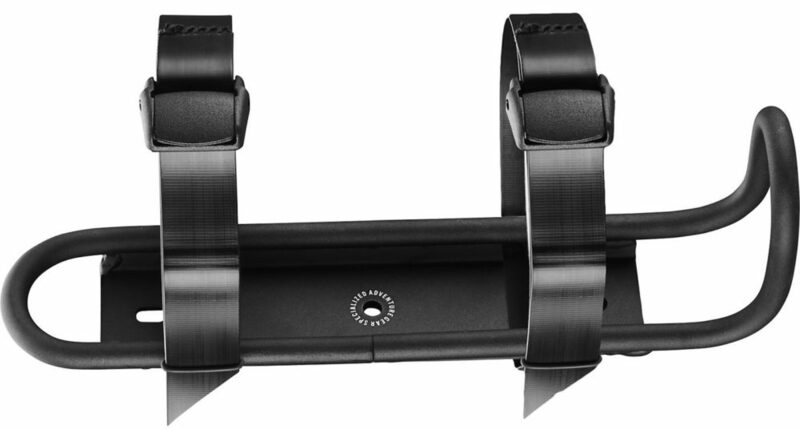 Santos make a really neat double-strap plastic holder that mounts onto the 3-boss system. It’s designed to be able to ‘cup’ bottles between one and two litres, as well as obscure-shaped wine bottles, drybags and even a pair of shoes. At 215g it isn’t the lightest, but it’s built to last. The Santos All Holder cargo cage. Specialized make a similar product to King but in aluminium rather than titanium. 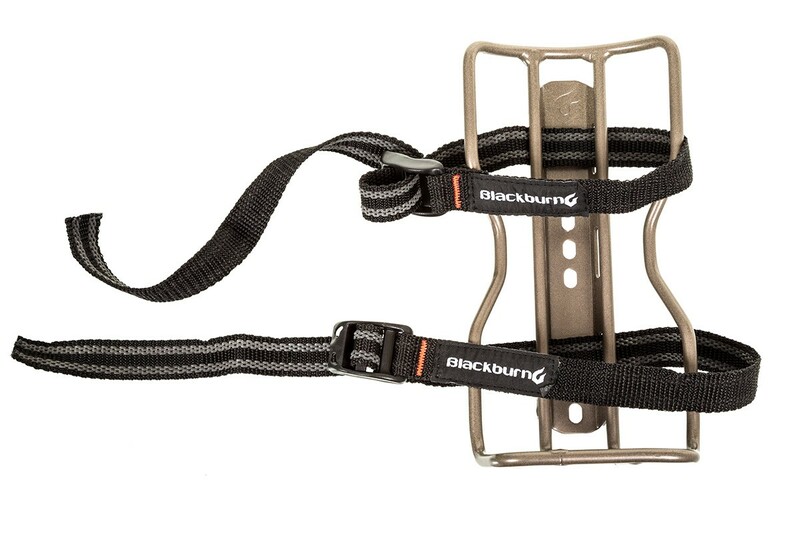 This anodised black cage comes with two coated webbing straps and camlocks to provide the secure attachment of a drybag, water bottle or the one-litre Specialized Stuffpack. The Specialized Burra Burra Stuffcage.